New datasets will be published and existing ones tagged ‘Age Friendly’ to enable easy searching. This is an internal Leeds City Council Innovation Lab where we team up service providers, service users and technologists to address a burning issue. 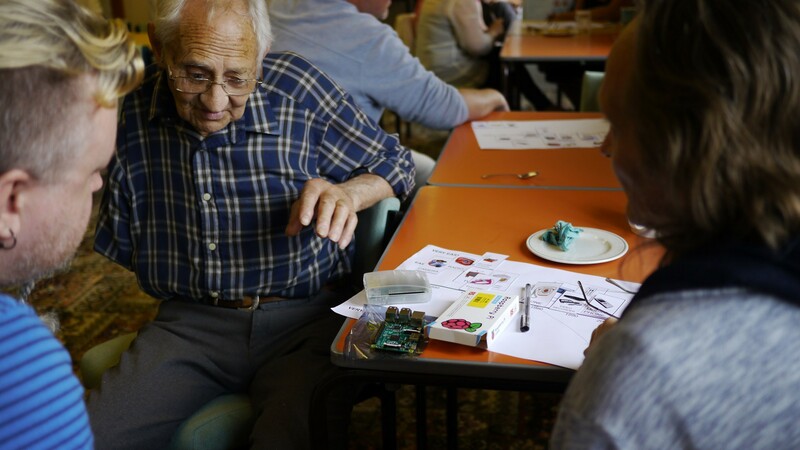 Our goal for this Lab is to give older people, their families and friends the confidence to navigate the city as well as making informed choices in regards to where they may choose to live or to socialise. We will explore a number of options, for example, can we develop a digital resource that uses existing data and shows it in a way that can be easily seen and understood? Is there scope for residents to add information to this resource? In addition to displaying facilities, can we also share information, views and attitudes towards disability and access.